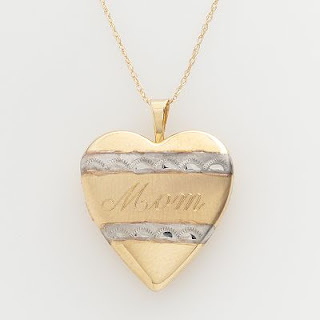 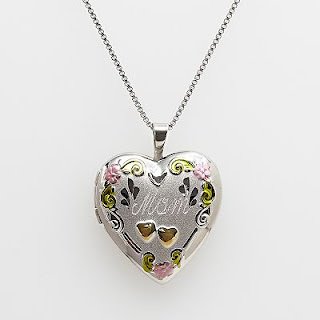 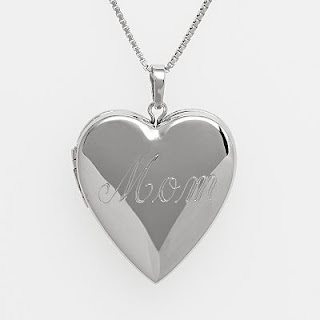 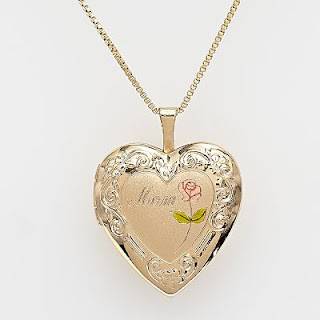 Mother's Day Gift Ideas - Heart Lockets : Everything About Fashion Today! 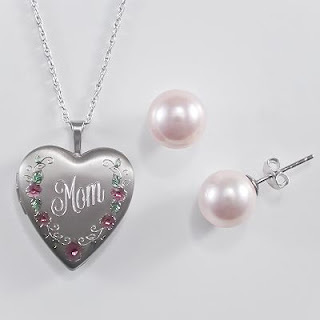 Looking for the perfect gift for your mom? 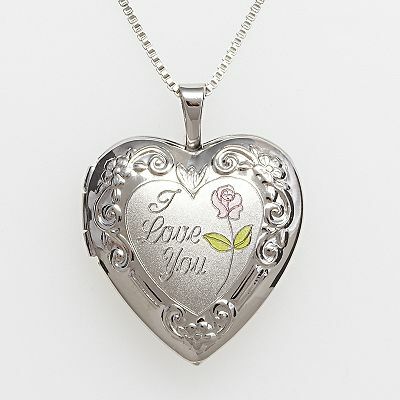 Show Mom or Grandma how much you love her with one of these Heart Lockets, add your favorite picture or note inside. 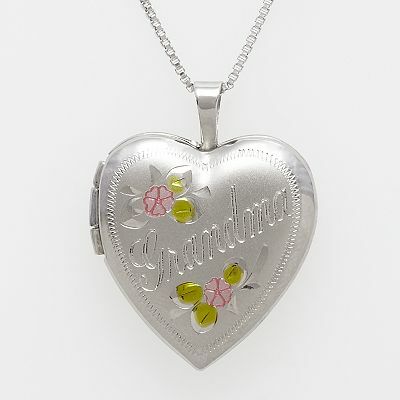 This is a gift that they will cherish for life.